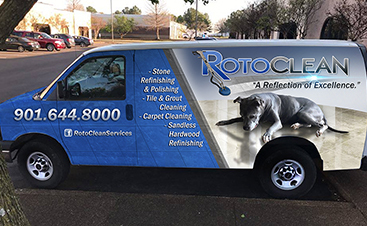 I Recently Contacted Roto Clean After Reading Their Ad On Craigslist To See About Getting My Carpets For My New House Cleaned.. 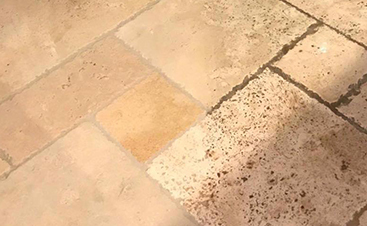 The House Has Been Empty For 3 Years And Had Horrible Black Stains, Pet Stains And Numerous High Traffic Stains.. It Took Eric About 2 Hours To Do Our House And The Results Were Amazing… Honestly I Didn’t Think The Carpets Would Even Come Close To Being Clean But They Really Did.. All The Black Was Removed And The High Traffic Areas Were Cleaned So Well That It Looks Like We Got New Carpet.. They Also Rinse After They Clean Leaving The Carpet Soft And Not Sticky At All.. It Was Not Soaking Wet Either Making Dry Time Much Faster.. The Only Thing That Would Not Come Up Was Red Kool Aid But Eric Informed My Husband And I That He Couldn’t Guarantee The Stain Would Come Out Since It Was A Red Dye And Had Been Sitting For 3 Years Or Longer. 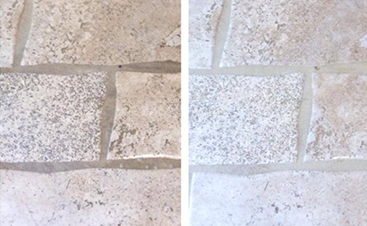 My Husband Was Unsure If Anyone Could Actually Get The Carpets Clean With The Terrible Shape They Were In And Eric Assured Us That If Anyone Could Clean Them He Could And He Really Honestly Did… My Husband Was Extremely Impressed With The Work And To Please Him Is Saying A Whole Lot….